Found this old photo in an album today. taken in late 80s or early 90s I think it's in the 'for sale' shed at Stoneleigh. I have a strange feeling that is my Nova! Before it turned into the version I bought which had many different things including wheels, sunroof, rear panel and red paint. It was Q287 YNT I think. I can't see all of the number plate but it looks like it could be the same. Of course, now the car is completely different. That woudn't be mine then! 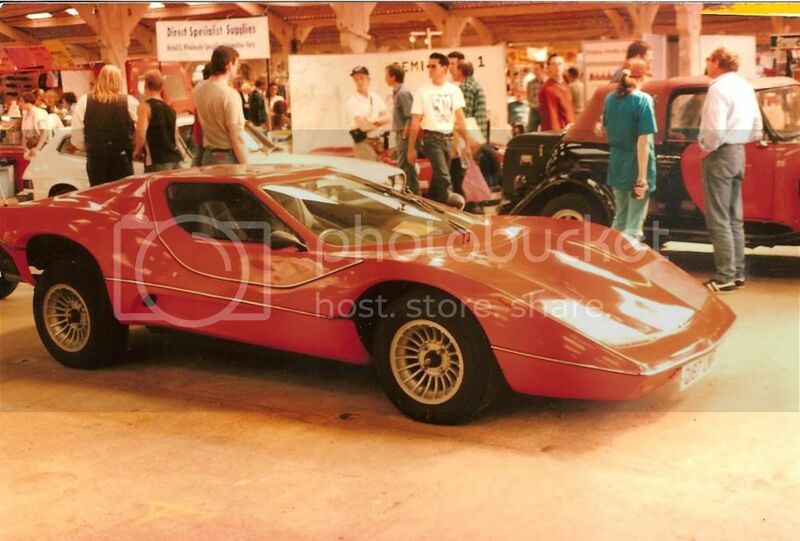 Been wandering through the Forum tonight and when I saw Peter's photo I knew I'd seen that car before ... I think it was 1990, when I got the 'Furthest Distance Traveled Award' from Club Nova. The photo was definitely taken at the same time ... the white Scimitar's in the background. I guess this finally clears up what the reg no was .... does anyone know what became of Q187 UWP ? This makes me feel very old! !